From oceans to mountains, Lou has been on location training professional athletes and mobility impaired clients for a decade. Lou works her magic on all kinds of athletes, from NHL players and Olympians to avid gym goers. She specialized in Fascial Stretch Therapy, mobility, stability, and pain management. 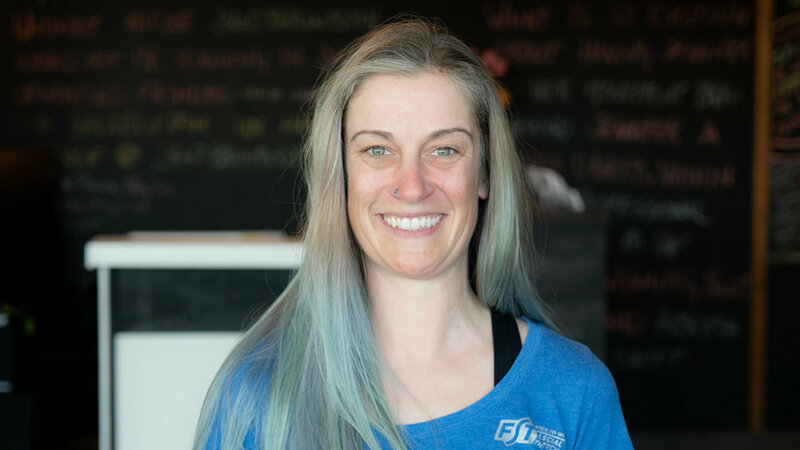 Lou’s expertise includes mobility assessment and corrective exercise, and she is passionate about restoring movement to return ease to her clients. Joining the 360BrainBody team means Lou is doing her part bringing the piece s of the puzzle together, always with the goal of leading athletes to a better quality of life. Words to live by: The magic of movement starts with the first stretch.